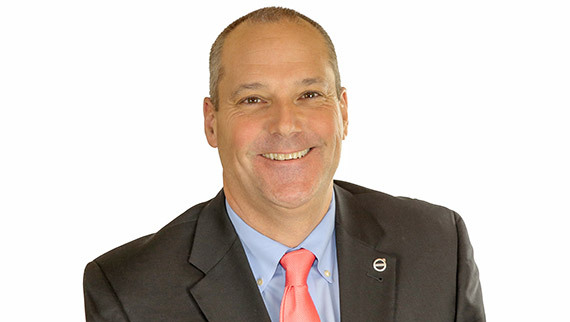 Jeff Lester will lead the US sales organization, working closely with the five regional Vice Presidents, their district managers and the Volvo Trucks dealerships. 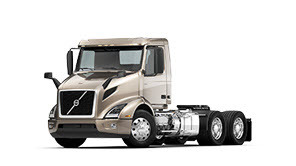 Jeff is a senior sales professional with 35 years’ experience in the trucking industry. 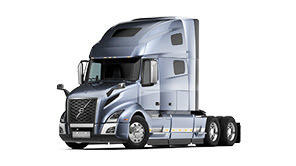 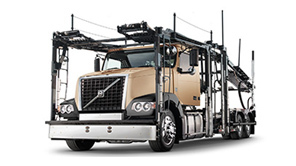 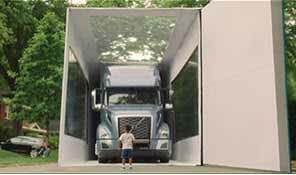 He joined the Volvo Trucks North America organization in 1999. 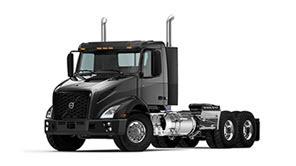 Most recently he has been the Regional Vice President of the salesregion Southeast. 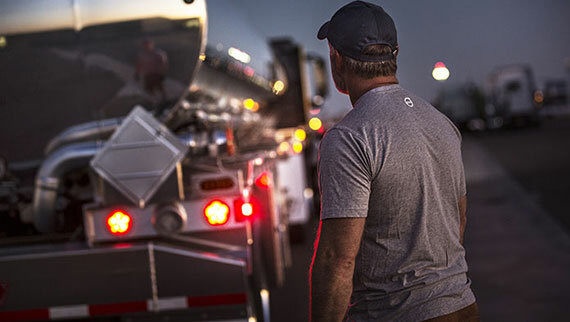 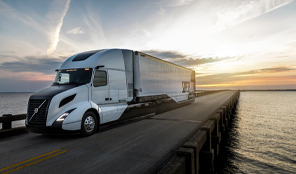 He has also held regional fleet manager, district sales manager, district service manager and regional powertrain manager positions in the Southeast region. 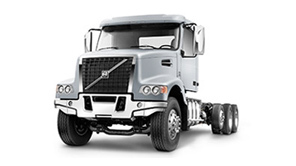 In his new role, Jeff will be part of the management team reporting to Peter Voorhoeve, President Volvo Trucks North America.